In this video, I share the three strategies for scaling your business, that don’t sacrifice time or customer service. If you’re a service provider working with one on one clients, you’re trading time for dollars and it can be challenging to increase your revenue without dramatically increasing your fees. 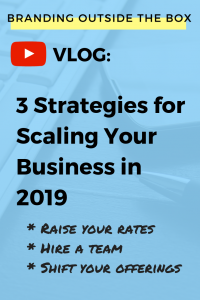 In this video, I’m sharing three strategies to scale your business. I’ve managed to scale my PR company to a multiple six figure business, but it took me a while to figure out how to do it. Should I increase my rates? Should I hire a team and delegate the work to them? Or should I shift from serving people one on one, to serving many people at once? 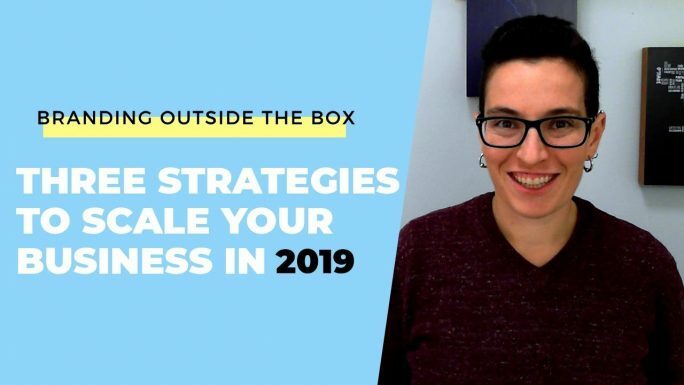 After trying these different approaches and seeing the impact on my business, I figured out the best method…is doing all of the above.